Bike hire is available for any of our instruction and trail riding packages (Note: Bikes cannot be hired without accompaniment of tutor or guide). Includes hire of Honda 450x. Includes insurance. Rider must provide their own riding gear. 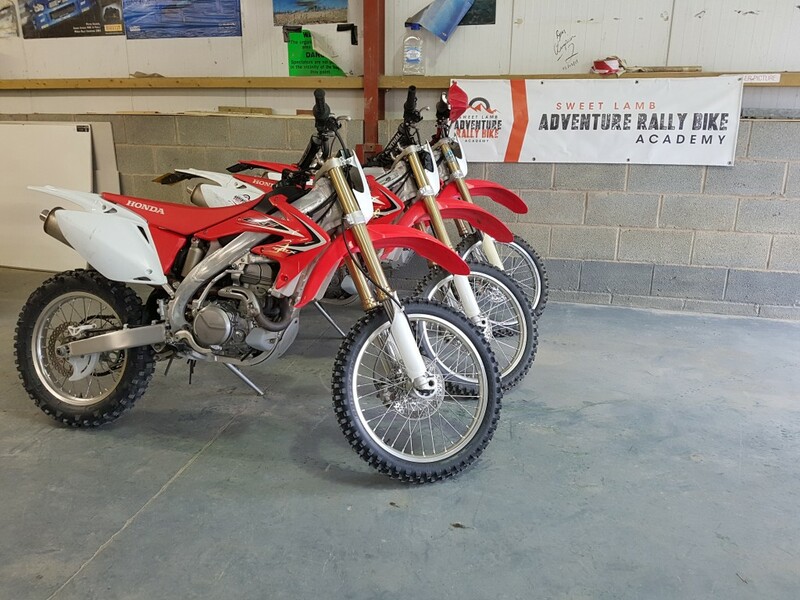 Includes hire of Honda 450x. Rider needs to provide their own insurance. Please check for availability at time of booking.